When it comes to finding your ideal real estate experience look no further than Team KG Realty. 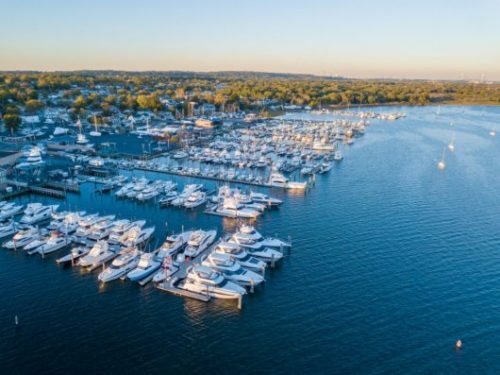 We are a team of Real Estate Agents with over 40 years of combined experience and knowledge that resulted in record-breaking sales on Staten Island. Having sold an impressive range of multi-million dollar homes, our team has received numerous prestigious awards and honors. We are a group of highly motivated and creative people, passionate about our community and providing an innovative approach to real estate. Our efforts are concentrated on residential and commercial properties within New York City. We are proud of what we have been able to accomplish within our community over the years. We are true fans of Staten Island and it has been our privilege to play an important role in the changing landscape of our borough. It would be an honor to assist you in finding your dream home in this wonderful city we call home. We aspire to provide you with a stress-free and seamless transition in what may be the biggest decision of your life.